Hi everyone I'm Jack Red, oh I been wanting to do this for an few years now. Sonic's Ultimate Genesis Collection is one of the absolute best compilations I ever played. Roughly an year later came Sega Mega Drive and Genesis Classics on PC. 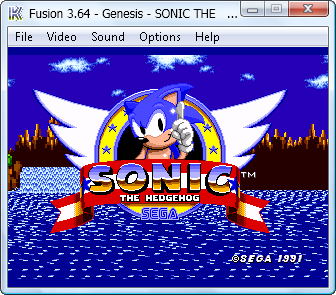 Virtually as Sonic's Ultimate Genesis Collection PC counterpart because forty Genesis games are present in both collections. I decided to do an few rounds comparison to determine which Sega Genesis Collection deserves to be the definitive collection. I am an huge Sega fan since child hood with great number of these from my past. It's about time someone did something like this. As stated before forty Genesis games are in present within both collections. However Sega Mega Drive and Genesis Classics has the edge. Some Sega fans would want an complete Shinobi & Eco the Dolphin experience. Also adding other classics such as Gunstar Heroes into the mix is tough to beat. Now I know that's a little harsh. 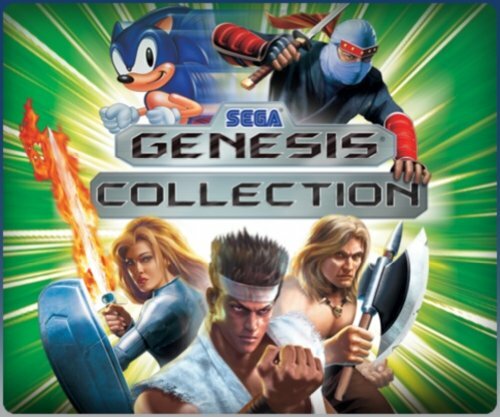 Yes Sonic's Ultimate Genesis Collection has an extra Shinobi & Phantasy Star game. But I'm just stating an fact most Sega fans would argue. I know so many people criticize the hell out of Genesis for not having an great sound chip. There's plenty of great soundtracks that are timeless classics in themselves. Ranging from sound effects to songs. For the most part this is very close but Sonic's Ultimate Genesis Collection has the edge. I noticed some Genesis games in Sega Mega Drive and Genesis Classics didn't transfer audio very well. 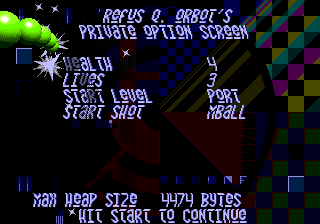 This is mostly notable in Dr. Robotnik's Mean Bean Machine. When I play it on Sonic's Ultimate Genesis Collection, it sounds just like the original Genesis game. Some effects in some games are off. I can't say I noticed any audio issues in Sonic's Ultimate Genesis Collection. Either playing with an original three button Genesis controller or the newer six button controller. 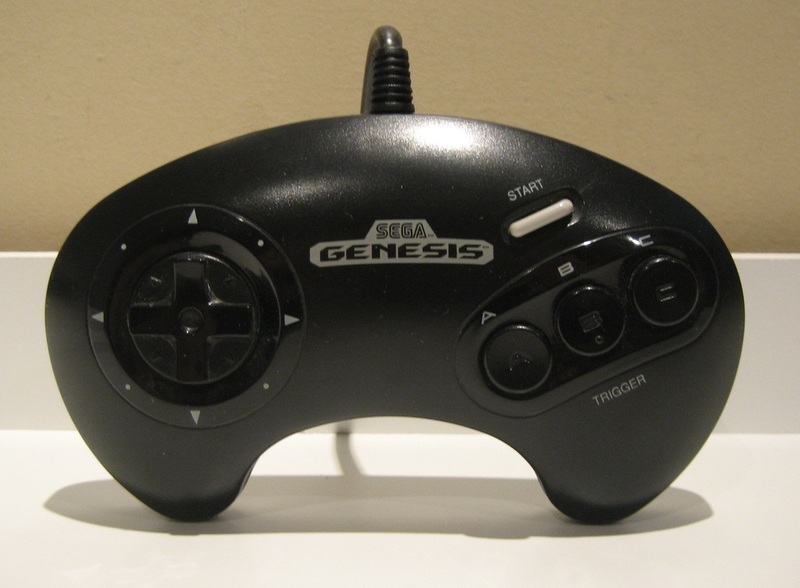 Most would agree Sega Genesis has one of the absolute best controllers in gaming history. Considering both collections allow you to change the controls to your liking. This is an tie because both pulled this off near perfection. So much so I couldn't decide an way to pick one over the one in this category. It's obvious Sega allowed another team to emulate majority of these games. Not counting audio & extra content which has their own categories. I'm only judging the Genesis games for this category. After all that's the high light of both collection isn't it. Owning an great number of classic Genesis games. You can save & load your save data on every game present in both collections. For the most part this is very close but Sonic's Ultimate Genesis Collection has the edge. Like audio, all their games works very well. However if it wasn't for the new update slowing things down. This could've been another tie, it takes an while to get use. Regularly in that version of it, I often press full screen to fix that problem. But it still from time to time gets laggy. 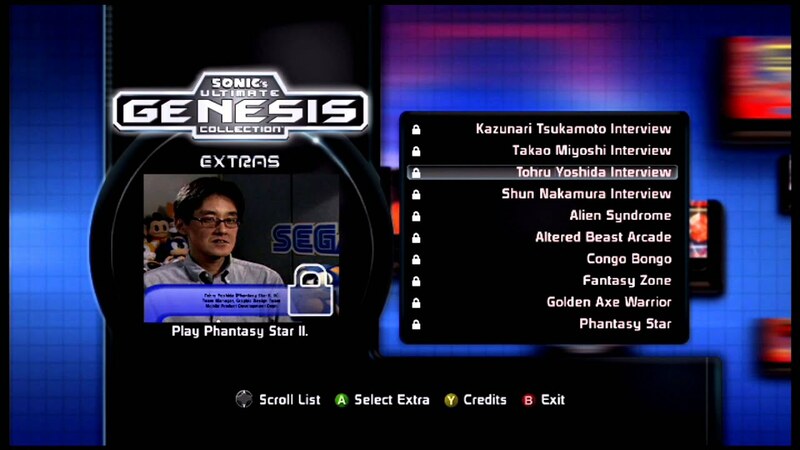 Also in Sonic's Ultimate Genesis Collection there's nearly two handful of hidden games that weren't on Sega Genesis. Most of them are arcade ports while only two came straight from Sega Master System. Yet all of them plays near perfection giving me more than enough reason to give this to Sonic's Ultimate Genesis Collection. Very recently Sega Mega Drive and Genesis Classics added some new stuff. If it weren't for that, this would've been an easy win for Sonic's Ultimate Genesis Collection. In Sega Mega Drive and Genesis Classics now has two emulator systems. Personally I prefer the classic one because it looks similar to that picture I put. Also I never had an emulation issue big enough to mind playing any of the games. The newer one is an awesome Sega fan bed room that I wish I had. You get an shelve unit filled with games. The big change is Sega actually allowing their fans to upload mods for numerous games. This by itself pushes Sonic's Ultimate Genesis Collection in this comparison. Now moving on to Sonic's Ultimate Genesis Collection. This is an successor to Sega Genesis Collection on PS2 & PSP. Maintaining most of it's features such as seeing cartridges, info, facts & booklets of every Genesis games. You can unlock interviews and bonus games on other platforms. Often considered one of the easiest games on Xbox 360 & PS3 to earn all achievements/trophies. It still helps getting you more into these amazing games. But one critical flaw of Sega Mega Drive and Genesis Classics does have is no intro. Yes every game has their own intros but usually in most Genesis collections. They started the game off with an awesome compilation intro with an fantastic theme song. Sadly you will be very disappointed to see this lacks it's own unique intro. Although this was very close I do prefer those extra contents of Sonic's Ultimate Genesis Collection. Both collections allow all secrets, tricks and codes to be done. All of it without an single plenty unlike Rare's first two Banjo games. Level select, hidden characters, hidden levels, weird glitches, etc... So many interesting stuff to cover in just one blog alone to be it's own blog. Considering both nailed this perfectly I have to give this an tie. 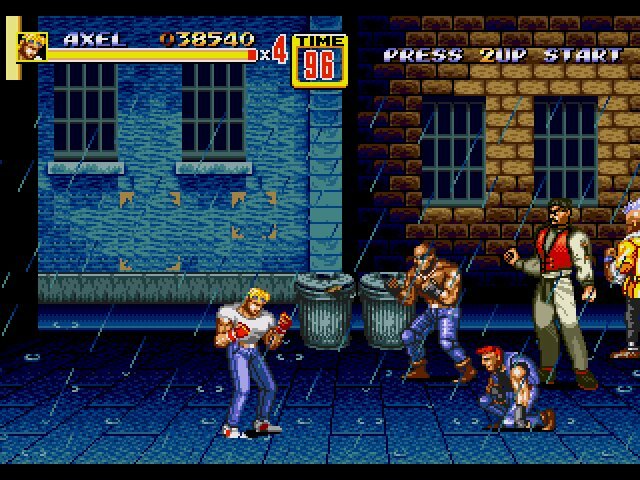 I could give Sega Mega Drive and Genesis Classics an slight edge in more games. But Sonic's Ultimate Genesis Collection has ways to counter that. This category is considering everything & easily the most difficult one to cover for many reasons. It's no secret Sega Genesis was one of my favorite consoles. Even now I keep finding games I never played before on other platforms. Sega Mega Drive and Genesis Classics may have more games. But Sonic's Ultimate Genesis Collection nailed audio, emulation and extra contents. Also Sonic's Ultimate Genesis Collection brought HD quality to every game. Plus you get every Genesis game right off the bat. But you quickly learn how to unlock videos, games and achievements. 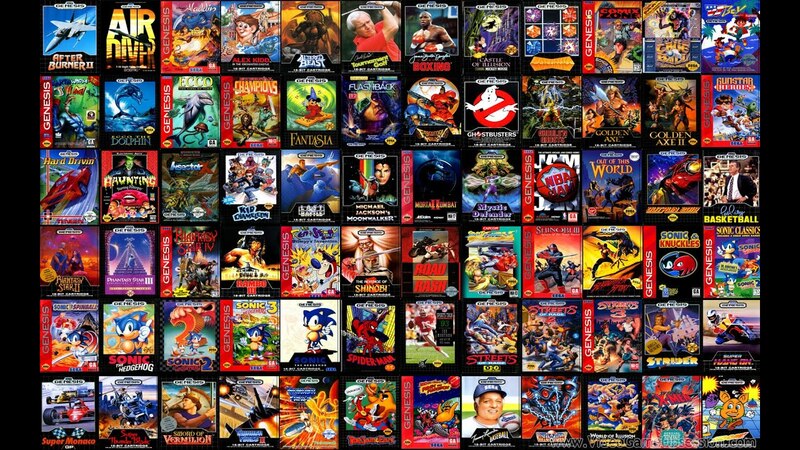 In Sega Mega Drive and Genesis Classics it could be tedious to collect every game. Either by buying an game at the time or in packs. If you are lucky you could buy the new big bundle with every Genesis game. They threw in Sonic CD as an bonus game but you still need to buy it. Most of the time doing these options will cost more money than simply buying Sonic's Ultimate Genesis Collection. Unless you're an big fan of Sega Genesis like me. 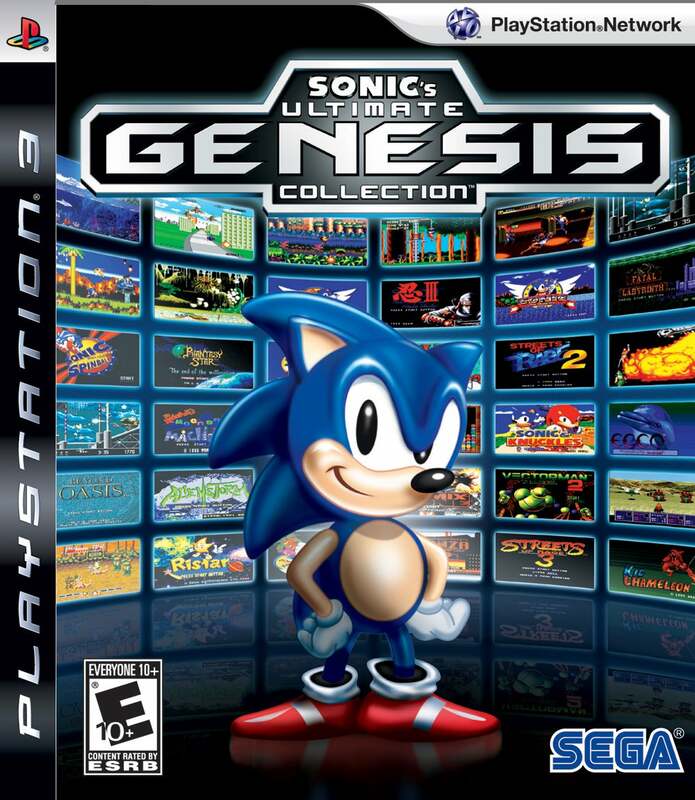 If you had to buy one for the total experience, I would recommend Sonic's Ultimate Genesis Collection. Of course having both of them gives you more Ecco, Golden Axe, Space Harrier & Shinobi action. This was close but I think we all can agree which Genesis collection is better.